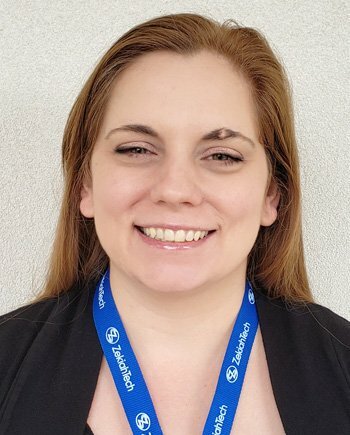 Crystal Thompson Joins Zekiah’s Software Development Team – Zekiah Technologies, Inc.
Zekiah Technologies is pleased to announce that Crystal Thompson has joined our team of Software Developers. Ms. Thompson was a military brat and experienced growing up in many locations during her mother’s 20 years of service. While the civilian world may still find the term “brat” unseemly, as government contractors we at Zekiah know the term to be one of endearment and respect, and are excited to utilize the nimble mindset made possible by her diversified upbringing.